Monitor to enhance your transport service. Vehicle fleet data collection to create fundamentals for the analysis of urban transport. Fleet management and ongoing data collection . Analyze data to offer better transportation services. Years of telematics development expertise. 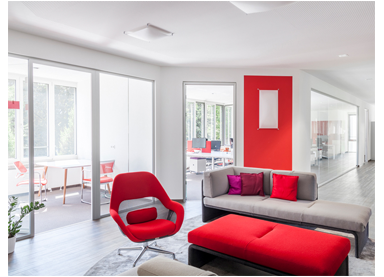 Our specification was used for the European Union-wide tender process. 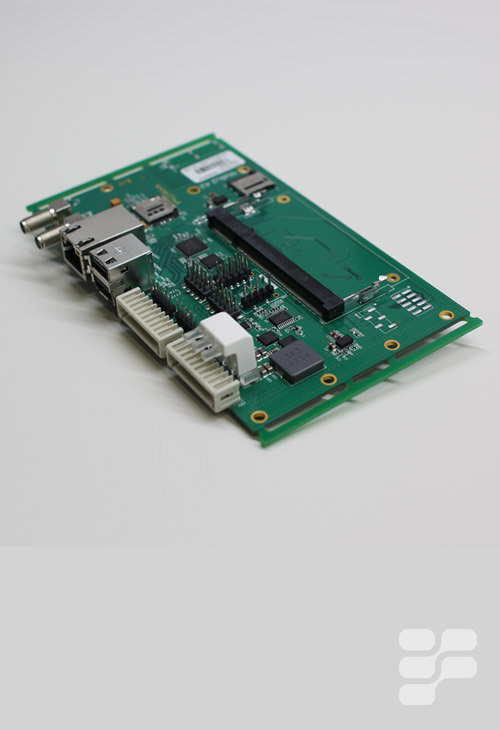 PI Labs develop individual digital services for the needs of our customers. 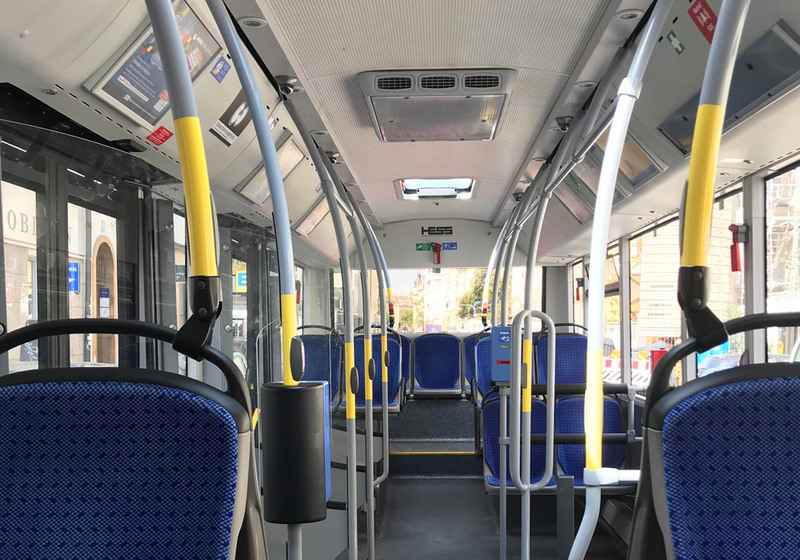 We develop sensor-based systems to improve the bus fleet operation, the service quality, to enable predictive maintenance and to monitor working hours of bus drivers. 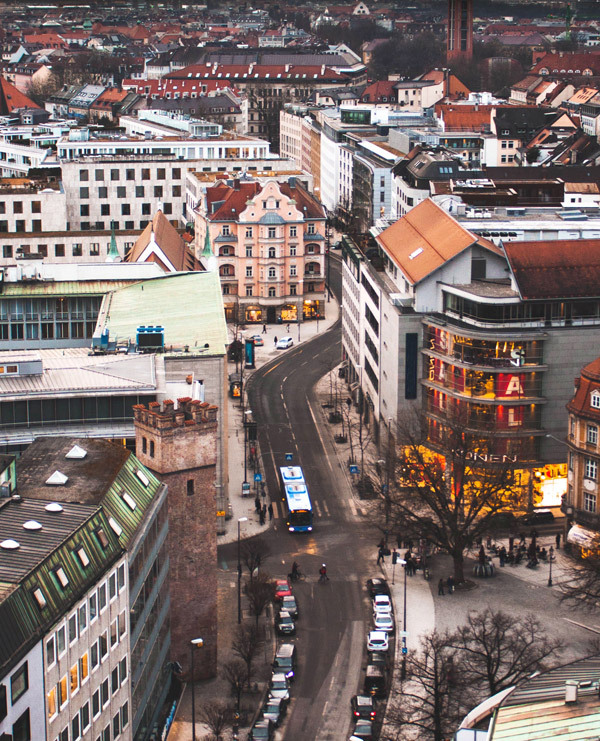 Cities have the challange to offer better public transport services and we offer solutions in digital services that will help take your business to the next level. Stay connected on the actual condition of the equipment and vehicles. It monitors, analyzes, and reports on vehicle's data. Efficient analysis and report creation. Utilize our expertise to conduct meaningful reports and predictions of your fleet status. These insights will help to avoid unnecessary costs and difficulties with maintenance of the fleet. Achieve highest performance. We offer the next level in predictive analytics. New data to have more helpful and opportune reports will result in cost reduction. Developers of the overall concept of the telematics device for bus transport providers in Germany. We have years of telematics development expertise and are specialists on developing the full concept in all aspects. This covers all technical requirements along the End2End communication between the backend and the telematics device and non-technical requirements. 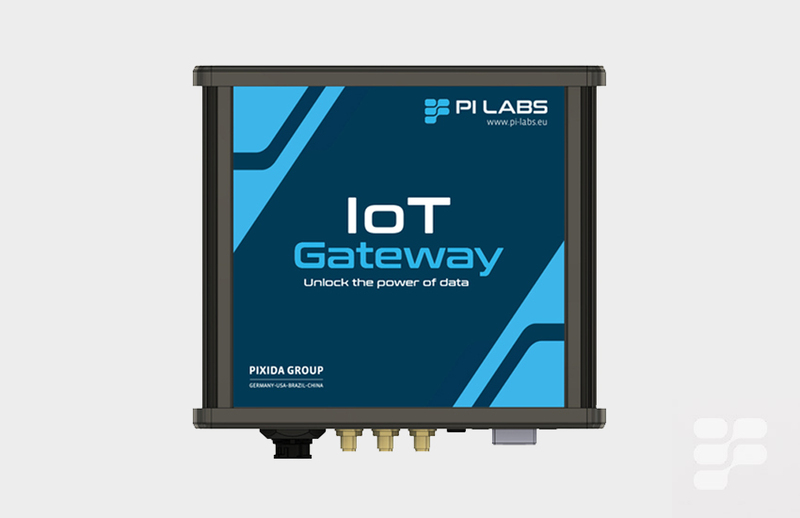 IoT Gateway - Vehicle Tracking by PI Labs. Ready-to-use gateway for public transportation.